Why is Business Networking So Important? This statement couldn’t be truer of today’s society and the way that we connect in the business world. Gone are the days of printed resumes, going door to door seeking interviews and making face to face connections just by walking into a business. 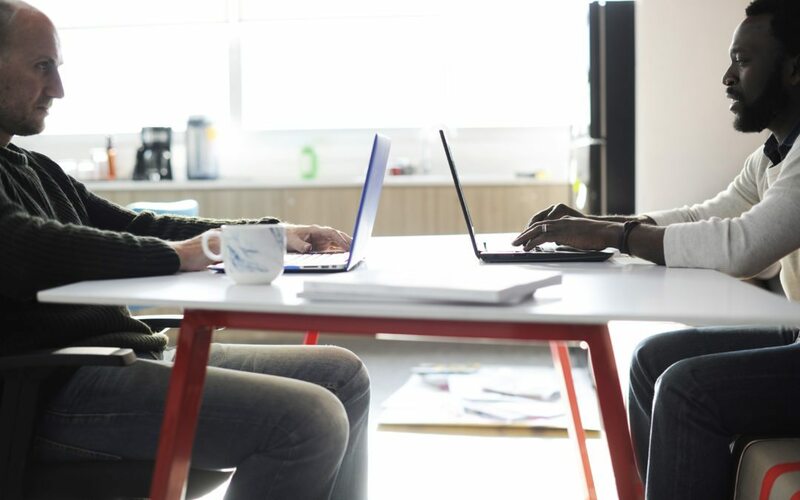 Networking, largely online, has become front and center both for job seeking purposes but also for the personal growth and advancement of individuals as they make connections in their industry. The importance of business networking is immeasurable to the success of anyone looking to grow in their profession. As the saying goes, “it’s not about what you know, it’s about who you know” and today that could not be truer. According to the US Bureau of Labor Statistics, 70% of all jobs are found through networking, a staggering statistic that should cause any job candidate to think twice about their networking skills. While hard work, a good education, and a solid resume can undoubtedly help anyone land a great job, networking is the tool that sets them apart from their peers. Those that choose to use the vast array of networking tools at their disposal have an undeniable advantage over those that would rather stick to blindly sending their resume to various companies and hope for a response. Networking allows professionals to not only connect with each other, but also to share information, interests, job openings, and build quality relationships that can be beneficial for all parties involved. These types of connections are invaluable as they open new doors both for those individuals that are looking for jobs and those that simply want to meet people that share their same interests and work in their industry. The internet, along with various networking websites, has given an entirely new meaning to the networking process. People are now able to connect with job contacts, friends, potential employers and anyone else that shares the same interests and career goals by simply clicking a button. This makes connecting both easier and faster than ever before and allows users to see connections that may help them move forward in their industry as well as connections that they share with other professionals. Pair the ability to connect quickly and easily with the immense wealth of people that are active online and the possibilities for quality connections are endless. Thinking about joining? Get this free eBook and register for a free demo! Connequity is built on the spirit of reciprocity, and we want you to join! 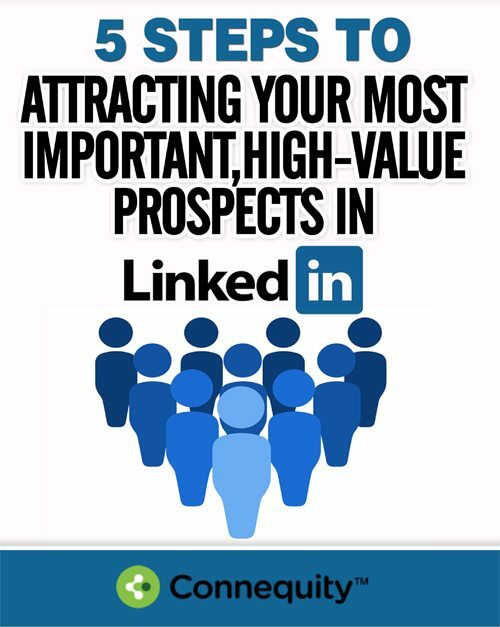 This eBook is a great way to see the value that Connequity will add to your business networking! Hopefully, after checking it out, you will join our community! We value your privacy! We will not spam you or sell your data!